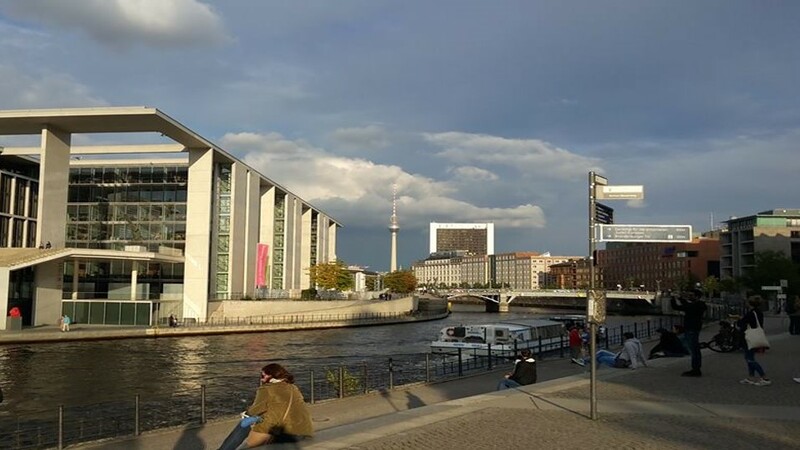 Life and ministry in Berlin can be challenging in many ways: Daily we meet people with diverse concepts of life and from different cultural and religious backgrounds. We experience wealth and poverty side-by-side, we are confronted with the tremendous change in neighborhoods and we encounter the latest ideologies, trends and fashions. Christians need a clear vision on their calling in Berlin. To clarify our vision we need to reflect on questions like: What is God’s vision for Berlin and how can we participate in it? What does it mean to follow Jesus in this ever-changing city? What possibilities do we have to share the Gospel, transform the city and to contribute to her wellbeing? What is the heartbeat of Berlin and what are the challenges here? This course introduces you to a biblical theology of the city and will familiarize you with the distinctive realities of Berlin. • Learn more about God’s heart for the city. • Get a glimpse of the dynamics and the complexity of Berlin. • Grow a deeper understanding of contexts, developments and trends in Berlin. • Sharpen your vision for what God called you to in Berlin amidst others serving God here. This course is designed for people starting out to serve God in Berlin – long-term, short-term, part-time, volunteers, Christians in ministry and in the marketplace, young ones and more senior ones, from all cultural and ethnic backgrounds. Language (Medium) of the course will be English. Fees: 50 Euro (including snacks), payable at the first evening of the course.